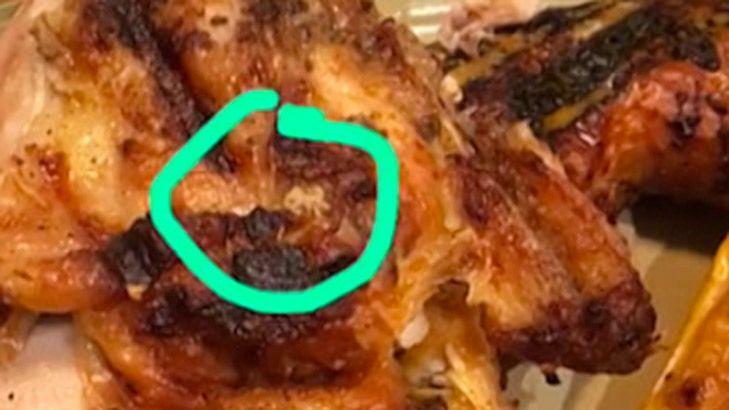 Just last week 10th October 2017, Emy was visiting Nando’s Kotara, only to find maggots crawling over her chicken. Ms Wamboi received a full refund from the restaurant and said she was happy the council was probing the incident. “I would not like someone else to go there and get the same experience, because then they have just put me off from chicken. I have not eaten chicken since then,” she said. What’s really concerning is the fact that Nando’s has claimed to have done a full investigation, and believes everything was done correctly. Which means nothing has changed to avoid this type of problem in the future. It’s further highly unlikely that the maggots were laid minutes between the chicken being cooked and served to the customer, there has been a gross oversight by employees. I’ve personally worked in Commercial Kitchens for 10 years and can tell you that care was not taken in the cooking and serving process. It is completely up to the Chef and Waiter/Waitress to ensure the food is looking normal.